Tony and Wendy Gambone, owners of the Tough Talk Radio Network, have expanded their Done For Your radio host platform to enable speakers and authors to grow their businesses. Tony and Wendy Gambone, the owners of the Tough Talk Radio Network, are advocates for speakers and authors. Their unique Done-For-You radio host platform teaches speakers and authors how to become a radio show host and they have recently expanded this program. “My target niche is authors and speakers because speakers want to speak more and authors want to get the book out of the box. Our platform allows them to do this easily and effectively,” says Tony Gambone. 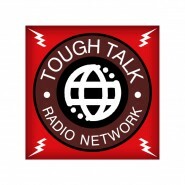 The Tough Talk Radio Network, which uses the Blog Talk radio platform, is a complete, done-for-you program which includes training on becoming a radio show host, and all the technical set-up that running a radio show requires. “I realized that being a radio show host set me up as a leader and I wanted to help others become leaders as well. Our system is the easiest way for them to do this and there is no other program like this out there,” stated Tony. 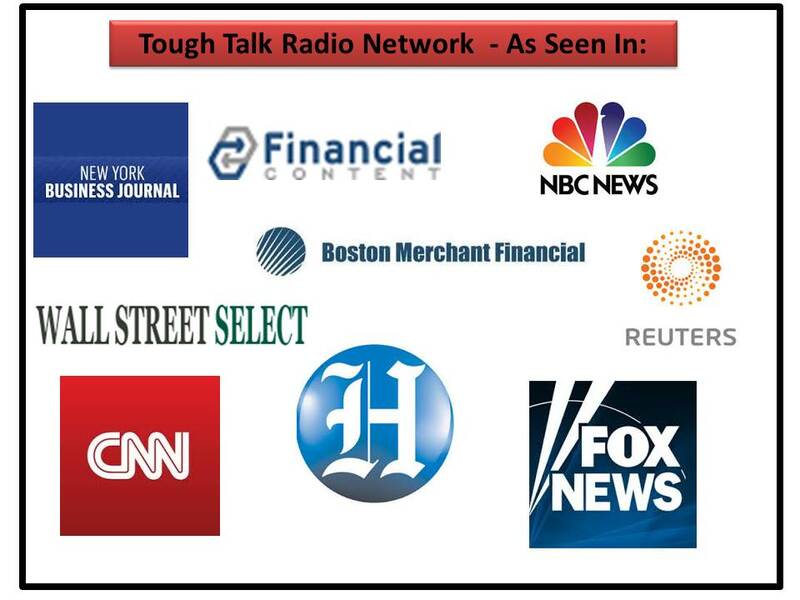 Authors and speakers can learn more about opportunities with the Tough Talk Radio Network on their website, ToughTalkRadioNetwork.com. Visit http://ToughTalkRadioNetwork.com for more information.